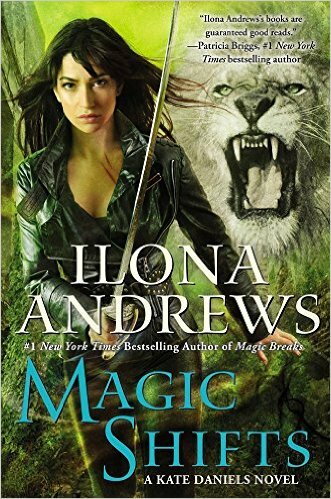 Review: It's book 8 in a series-one would think it's hard to keep a series fun, fresh and interesting at this point but the writing duo that make up Ilona Andrews has no problems. I loved this! It was action packed and funny. Cannot wait for the next book!